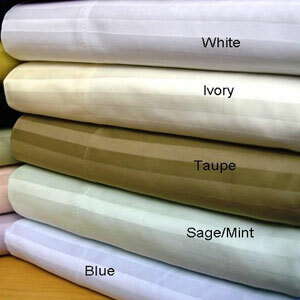 Twin Extra Long Egyptian cotton Sheet sets. Made for Extra Long mattress 39 In. x 80 In. Normally Ships in 1-2 Business Days. Discount Available For Product and Shipping For Large Orders.